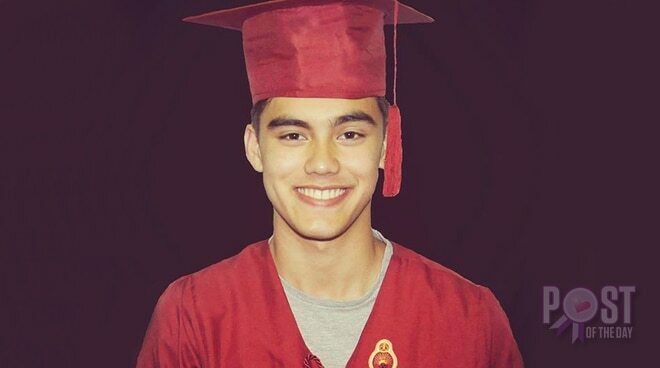 Bailey May happily shared his graduation photo today, May 31, on Instagram. The former Pinoy Big Brother teen housemate thanked his teachers and those who helped him finish junior high school. The 15-year-old singer graduated at Eton International School. Bailey is also an active member of international teen pop group One United.